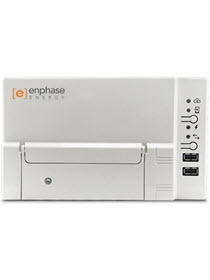 The Enphase Envoy-S Metered communications gateway delivers solar production and energy consumption data to Enphase Enlighten monitoring and analysis software for comprehensive, remote maintenance and management of the Enphase system. 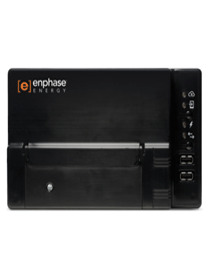 With production metering and consumption monitoring options, Envoy-S is the platform for total energy management and is ready to integrates with the Enphase AC Battery. Supplied with 2x CTs (1x for generation, 1x for consumption) Enphase code: ENV-S-WM1-230 M Suitable for Single phase only. 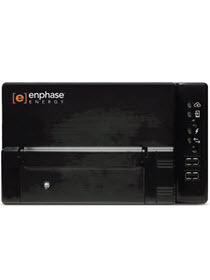 This product has been replaced with ENVOY-S-METERED-3PH which can work on single or three phase installations.